There is an old custom of celebrating the full moon on the fifteenth day of the eighth month on the traditional Japanese calendar. It’s a very poetic and elegant practice, with people placing ornaments and offerings next to windows, on verandas, and in other places where one can see the moon. Vases are filled with pampas grass and autumnal herbs, and seasonal foods like dumplings, pears, persimmons, and grapes are placed on dishes. 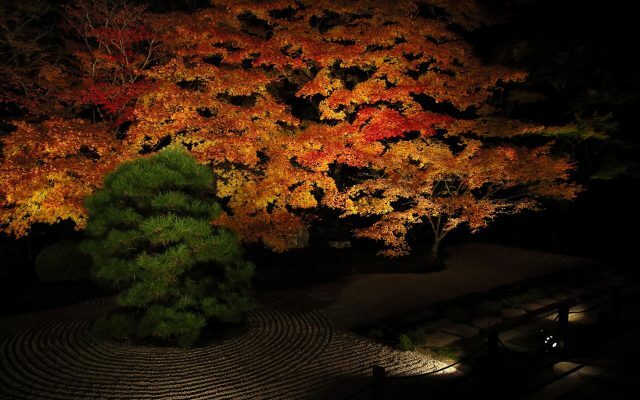 The traditional Japanese calendar and the modern one used by countries around the world today are off by about a month. Thus chushu no meigetsu usually falls on September 12. 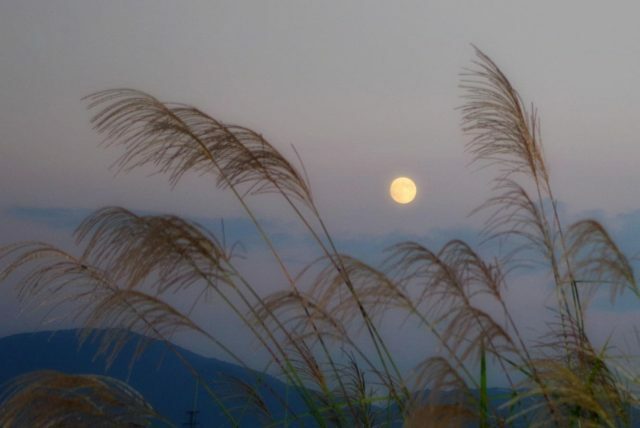 The full moon, though, will actually appear on September 14; it’s not unusual for chushu no meigetsu to be a day or two off from the day of the full moon. In the Edo period (1603-1867) the practice of enjoying the beautiful rays of the moon spread to warriors and townspeople. Farmers also incorporated viewing the full autumn moon into agricultural rites. For instance, taro roots (sato imo) were prepared as offerings, and moon-viewing doubled as a harvest festival. This became so widespread that the full moon in mid-fall also came to be known as imo meigetsu. Eating dumplings – made from rice pounded into paste and shaped into spheres like the moon – made people feel like they were sharing a meal with the lunar god. There used to be a custom forgiving anyone who stole the dumplings and fruits offered during moon-viewing. When the offerings were taken by children, they weren’t scolded. Instead, adults said they were glad the gods liked the food so much to partake of them. 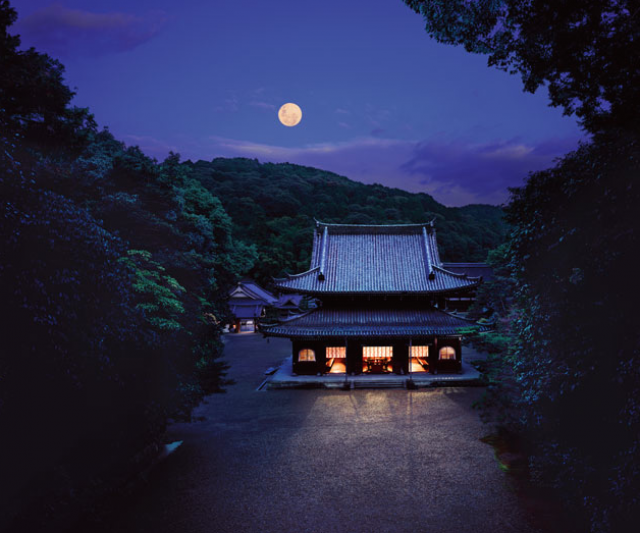 This tradition is disappearing today, but the offered foods are still a treat for kids when the moon-viewing is over.